Eyre Square has historically been the epicentre of business in Galway, with commercial activities including retail, hotel, licensed, office, and banking institutions situated in the Square. The area has been at the heart of commerce and tourism in the City of the Tribes for decades, with all transport links to the city including Ceannt Bus and Rail Station, local bus services, and the coach station nearby at Fairgreen. The Square and residents of Galway are now set to benefit from the influx of several exciting new ventures which will breathe a new lease of life into Eyre Square and have a transformational effect on a number of buildings which have been vacant until now. This will be of huge benefit to surroundings businesses, for residents of the city, and people working in the city benefiting from an enhanced offering of excellent establishments for food and entertainment. Mr Mullery has also recently agreed a letting of No 11 Eyre Square, formerly a banking institution, on the east side of the Square between O’Connell’s pub and Garvey’s Hotel. Work commenced recently on the fit-out of the building, with completion expected in August. No 11 Eyre Square will be home to an international brand coffee house and restaurant. The former Archway restaurant, located at Victoria place, off Eyre Square, has also been let by Philip Mullery and he says the new occupiers are currently fitting out the building which will soon open as a French restaurant. Mr Mullery is in discussions with a number of very high profile food operators, licensed and retail businesses, national and international, who are actively looking at opportunities to enter the Galway market. He has recently agreed deals on several other properties in the city and suburbs to high profile businesses, looking to fill a gap in the market and tap into the demand for new and exciting offerings not yet in the city. These are soon to be announced. According to Mr Mullery the greatest challenge at present is the availability of suitable stock. “Demand is relentless with excellent operators queuing up to enter the Galway market, in an environment which is much improved and trending very well," he said. “I have a long list of excellent operators, some household names, looking to lease or purchase properties in the licensed, food, and retail sectors and I am constantly endeavouring to match these parties with suitable properties." Not too far from Eyre Square at Sean Mulvoy Road, the same agent has also let a premises to Healthwave, a growing national pharmacy chain. Mullery auctioneers is a very well established firm of commercial and residential auctioneers, based in Galway city. 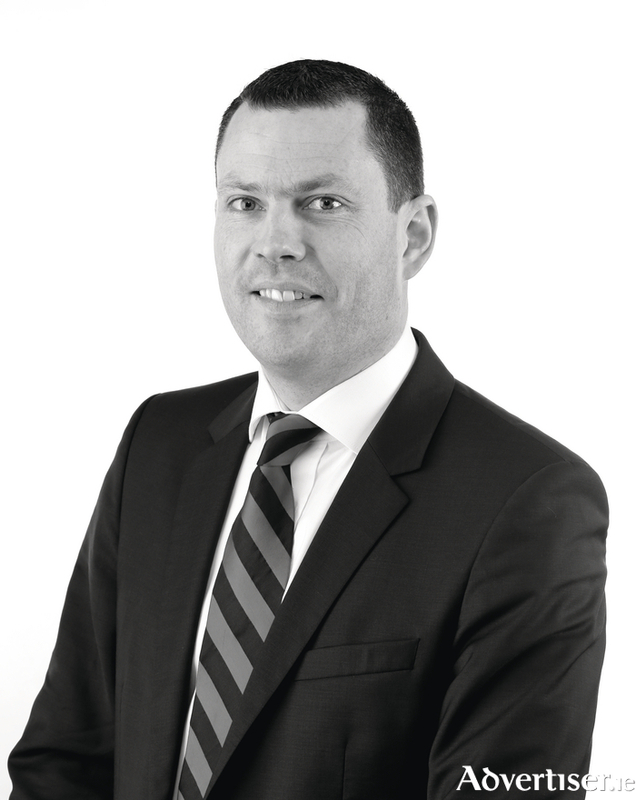 Philip Mullery specialises in commercial lettings and sales and the firm is a leading agent in the west of Ireland for licensed, restaurant, retail, and office properties.